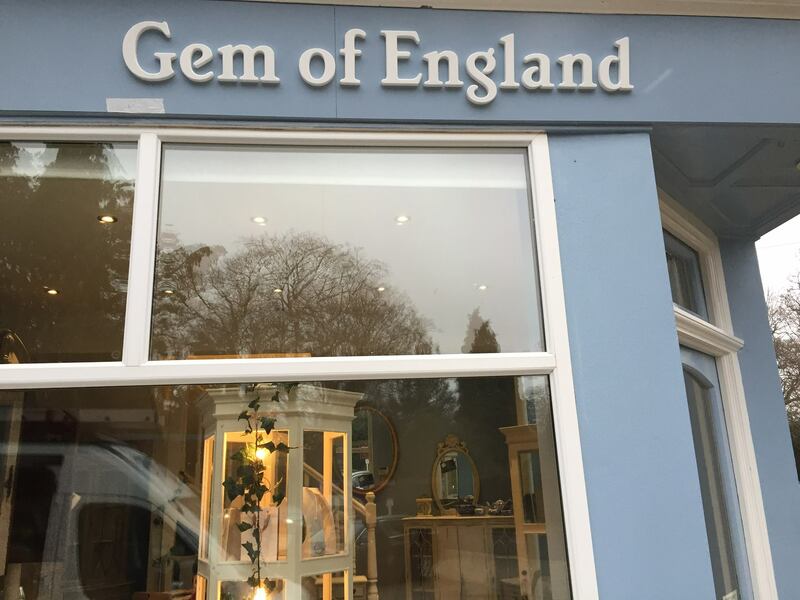 You can now buy gifts by Little Hungarian Hearts at Gem of England in Burley, Hampshire. 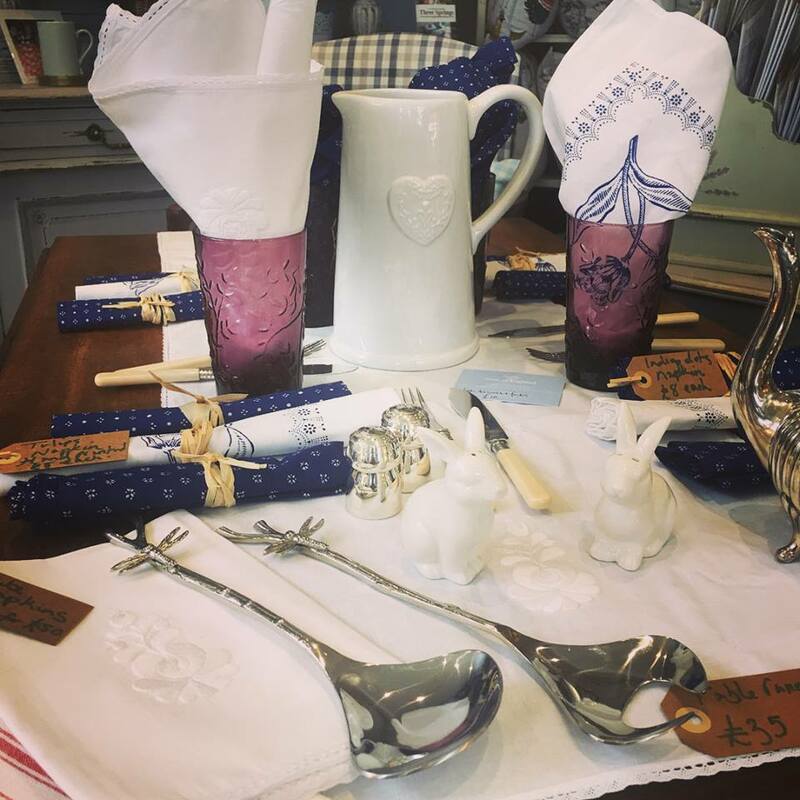 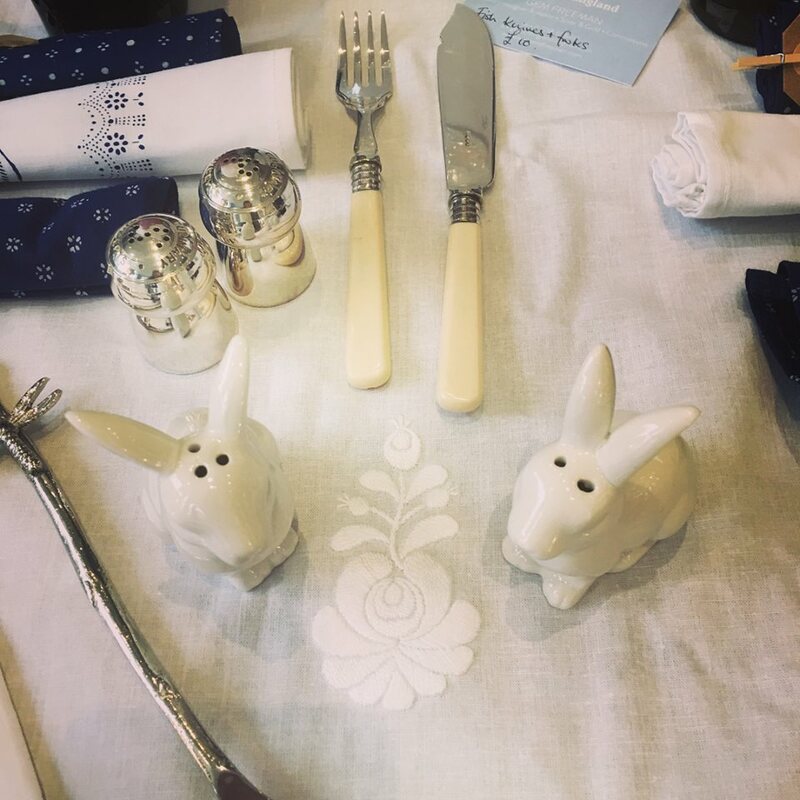 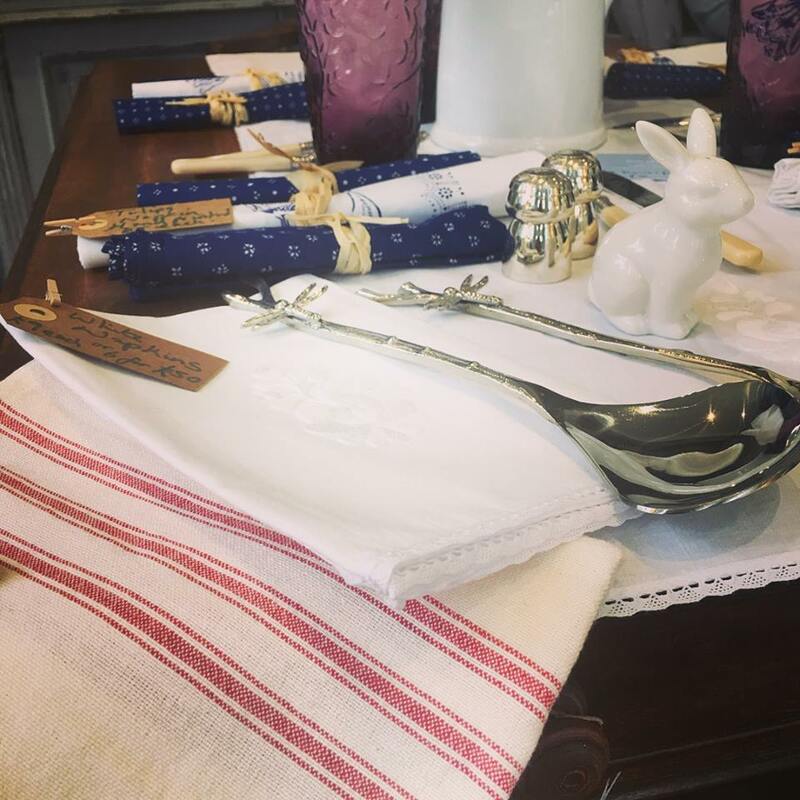 Indigo napkins, table runners and hearts are available to buy for Christmas and Birthday gifts, or just something for you. 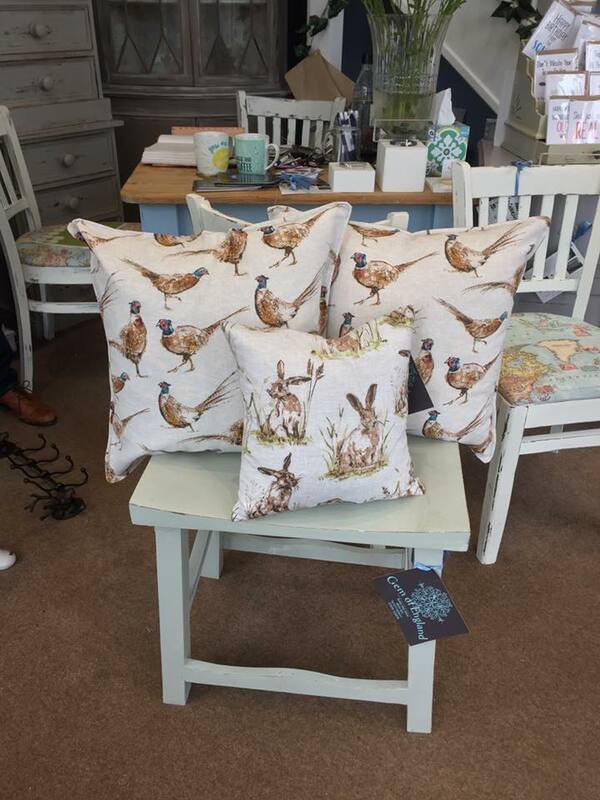 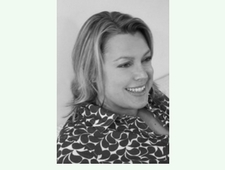 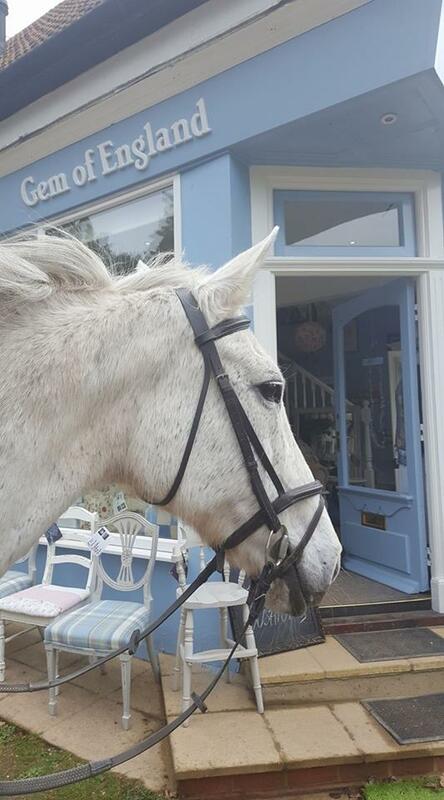 Gem of England is a beautiful shop set in the middle of the New Forest selling exquisite jewellery from Gem Freeman, gorgeous cushions by Katy Hamilton, and a variety of quality designs by local artists.